Having random popups on your computer and looking for a way to get them removed for good? 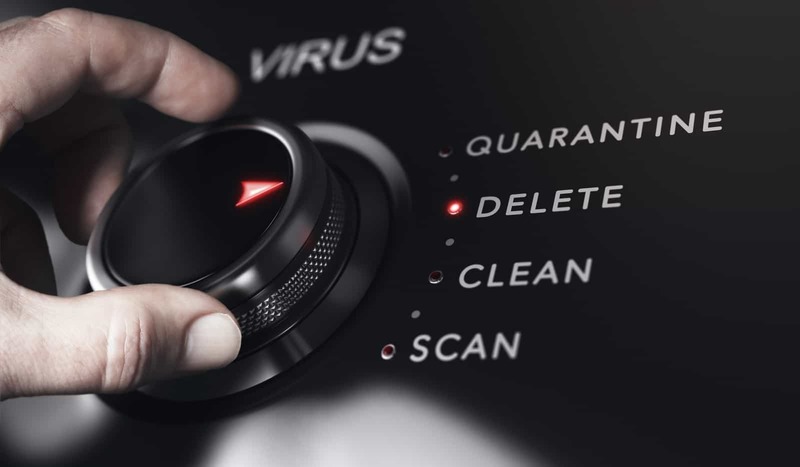 Viruses also include malware, spyware rootkits and many other infections that can cripple your pc. I offer my in home virus removal, desktop repair and laptop repair services as a friendly local Computer repair raymore company serving the southern half of Kansas City. Learn more about me and what I do in my free time on the about us page. Laptops are more proprietary than desktop and may be harder to get replacement parts. Always check to see if your warranty is still valid before attempting repairs. Your Laptop Computer Have Random Issues? Let Us Know! can work anywhere, even when on the road. may end up disrupting your day because we all need the computer to do many things. you to cater for the initial diagnosis. which we then disable or delete. advise on the best RAM capacity to ensure you get the best laptop service in town. use check disk to correct the errors. drives or loose cables on the board. computer issues. We guarantee 100% customer satisfaction.